As per the new patent filing, it seems that Xiaomi is working on a bezel-less display smartphone. In the patent spotted, a smartphone display is seen which is curved on all the four sides. It looks the same as Samsung Galaxy S9 but the Xiaomi smartphone will have curved screen on both the top and bottom. Look wise, it is great but let us see what the design will be like. 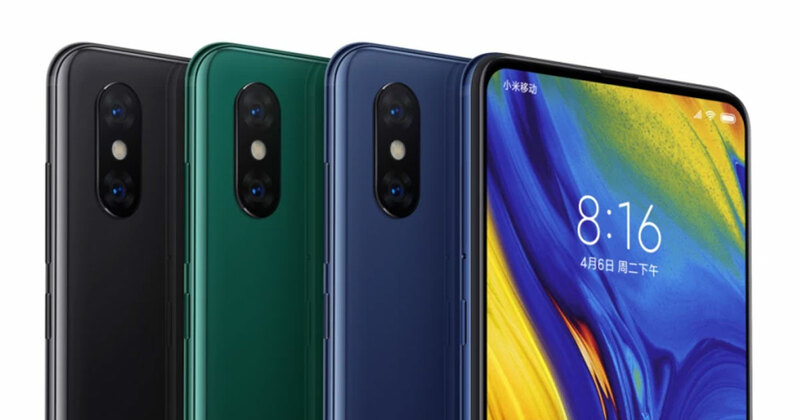 In the patent sketches, there is no front hole on the display which indicates that Xiaomi is going to bring a new camera technology for their customers. The company must also take into account the sustainability of glass because it will easily be broken if it slips or falls from our hand. But, it is only a patent and it might be possible that Xiaomi will not take in under the production stage because a lot of designs are patented by many companies from which only a few of them are produced. Xiaomi is also working on a punch hole display smartphone. It might be that the Xiaomi would follow some punch hole design of the Huawei & Samsung as there are multiple devices from these two companies which Xiaomi can refer. As per the WIPO (World Intellectual Property Office) listing, for the dual punch hole design, Xiaomi won a patent which will be different from the Samsung Galaxy S10+. Let us see whether the patented device will be manufactured or not and if yes, then it will be interesting to see what Xiaomi will offer to its customers.